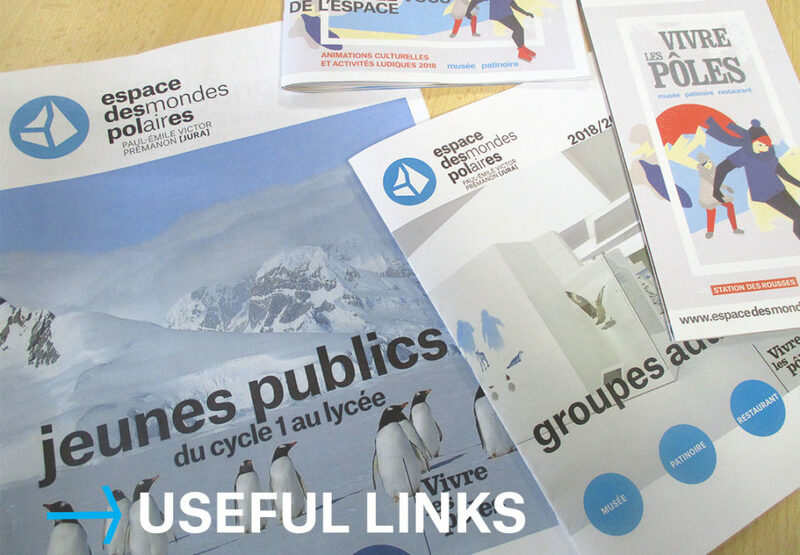 Explore the North and South poles in the museum and then head to the skating rink for fun times on the ice – the Espace des Mondes Polaires is sure to surprise and amaze you! 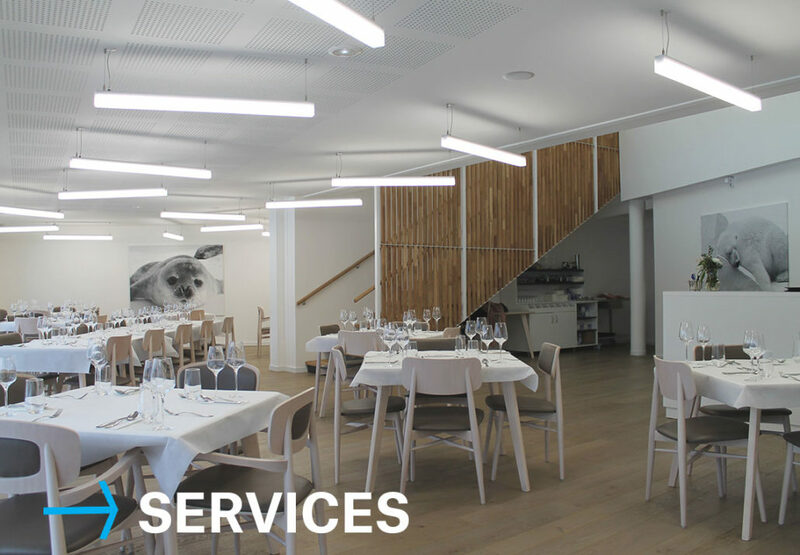 And we offer the added bonus of many services on site to make your visit as enjoyable as possible. 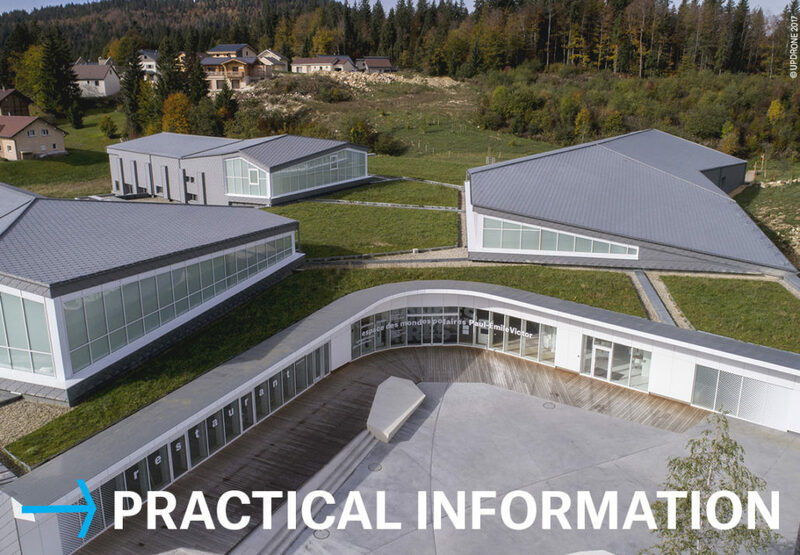 A self-guided visit or guided tour, skating, dining, practical information and special areas for you to use: plan your visit to the Espace des Mondes Polaires! 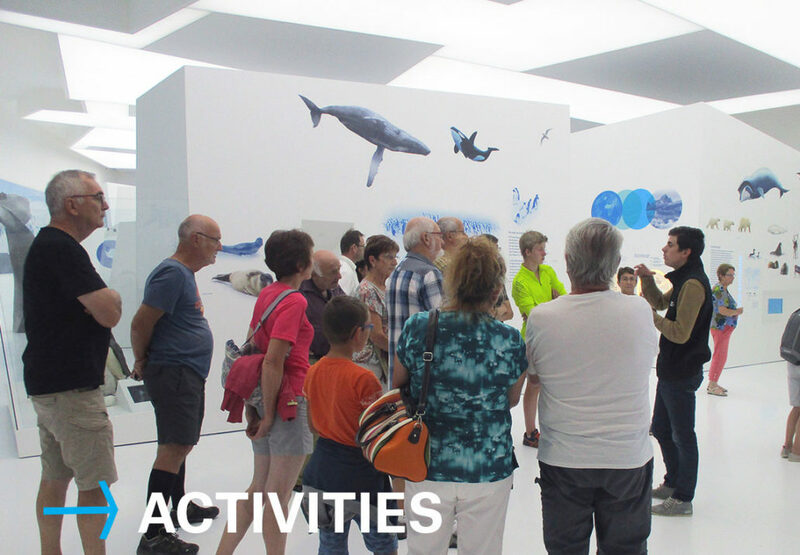 If you’re looking for activities for young visitors, go to the dedicated page.